This page informs you of our policies regarding the collection, use, and disclosure of personal information that we receive from users of the site. When you order and pay for one of our service online, as part of the buying and selling process, we collect personal information such as your name, address and email address. When you browse our website, we also automatically receive your computer’s internet protocol (IP) address in order to provide us with information that helps us learn about your browser and operating system, such as the amount of time spent on our website. This is consistent with every online store and online shop, to ensure safety protocols are maintained. Section 3 - How Do I Consent? When you provide us with personal information to complete a transaction, verify your credit card, make a booking, we imply that you consent to our collecting of information (for that specific reason only). If after you opt-in you change your mind, you may withdraw your consent for us to contact you, and for the continued collection, use or disclosure of your information. You can do this anytime by contacting us at info@poolcheck.com.au - and marking it for the attention of the Privacy Compliance Officer or by mail at PO BOX 7228, Brighton, Victoria 3186., or call us on 1300 881 827. Our entire site is secured via Secure Sockets Layer (SSL) which is the industry standard security technology for establishing an encrypted link between a server and a client—typically a web server (website) and a browser, or a mail server and a mail client. SSL allows sensitive information such as credit card to be transmitted securely. SSL secures millions of peoples’ data on the Internet every day, especially during online transactions or when transmitting confidential information. All the information on this website is published in good faith and for general information purpose only. https://poolcheck.com.au/ does not make any warranties about the completeness, reliability, and accuracy of this information. Any action you take upon the information you find on this website (https://poolcheck.com.au/), is strictly at your own risk. 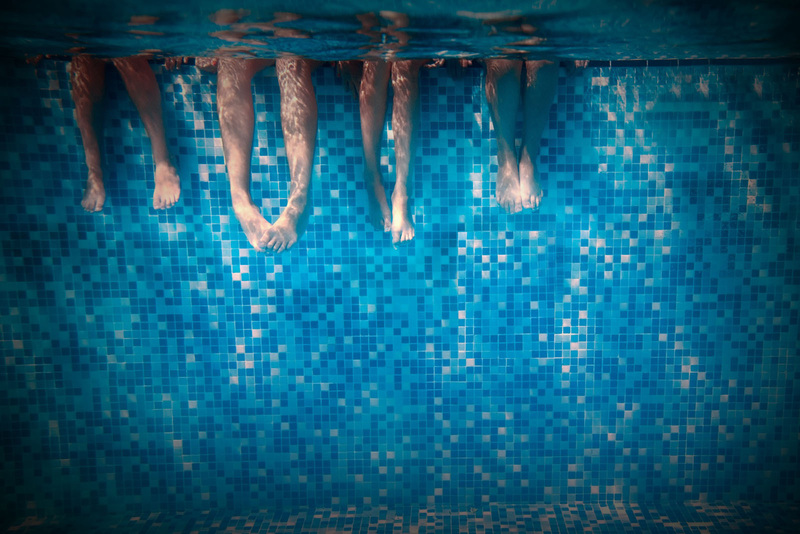 Pool Check will not be liable for any losses and/or damages in connection with the use of our website. If you would like to: access, correct, amend or delete any personal information we have about you, register a complaint, or simply want more information, contact our Privacy Compliance Officer at info@poolcheck.com.au or by mail at PO BOX 7228, Brighton, Victoria 3186 - or simply call us on 1300 881 827. Section 8 - Third Party Services In general, the third-party providers used by us will only collect, use and disclose your information to the extent necessary to allow them to perform the services they provide to us. However, certain third-party service providers, such as payment gateways and other payment transaction processors, have their own privacy policies in respect to the information we are required to provide to them for your transactions. For these providers, we recommend that you read their privacy policies so you can understand the manner in which your personal information will be handled by these providers. In particular, remember that certain providers may be located in or have facilities that are located a different jurisdiction. If you elect to proceed with a transaction that involves the services of a third-party service provider, then your information may become subject to the laws of the jurisdiction(s) in which that service provider or its facilities are located. When you click a website link on our site, it may direct you away from our site. We are not responsible for the privacy practices of other sites and encourage you to read their privacy statements.